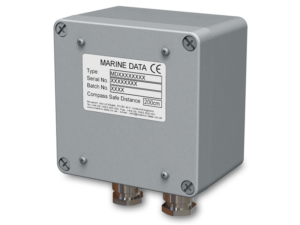 The MD34/8/15-90V-400 is a solid-state which converts ships heading information from NMEA 0183 protocol to 400 Hz Synchro format with a reference voltage of 115 V ac and a single voltage of 90 V line to line (L-L). 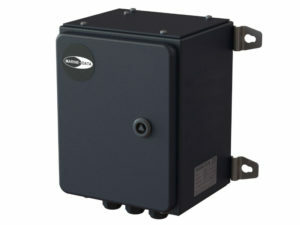 The MD36/5/W is a weatherproof, solid-state Synchro to NMEA Digital Interface. 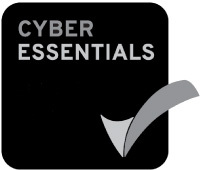 Designed as a converter of AC Synchro transformer-based transmissions of ships heading from legacy equipment, to a modern IEC61162-1 (NMEA 0183) compliant Digital Transmission format. The MD36/5D is a solid-state Dual Channel Synchro to Digital Interface, which simultaneously converts two channels of ac synchro transformer-based transmissions, from legacy equipment, into two channels of modern NMEA 0183 digital transmissions. The MD36/5 is a solid-state Synchro to NMEA Interface. Designed as a converter of AC Synchro transformer-based transmissions of ships heading from legacy equipment, to a modern IEC61162-1 (NMEA 0183) compliant Digital Transmission format. The MD36/6 is a solid-state Step to NMEA Interface (S-Type), designed as a converter of DC Step (S Type) transmission of a ship’s heading from legacy equipment to a modern NMEA 0183 compliant Digital Transmission format. 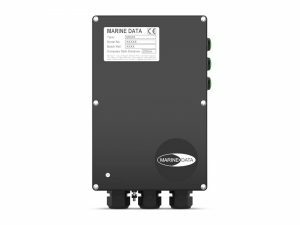 The MD36/8 is a solid-state digital NMEA to STEP (Analogue S-Type) Interface Converter for applications where there is a need for low power retransmission of digital NMEA heading data to legacy STEP equipment.